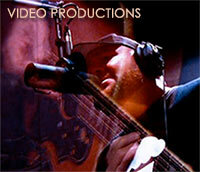 Excellence in Audio and Video Production through artistic vision and technical expertise. Buck London is a full-service multimedia production company located in Ventnor City New Jersey - servicing the greater Philadelphia and New York regions along with Atlantic City and South Jersey. 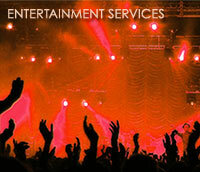 Buck London provides a comprehensive list of entertainment and productions services. Buck London operates with the customer always in mind and we offer a 100% satisfaction guarantee. Driven by both artistic vision and technical expertise our staff here at Buck London takes time to ensure your project is a complete success. 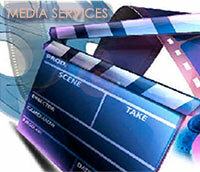 Our staff has years of first-hand entertainment industry experience to help guide you in the right direction. 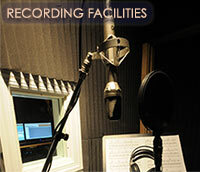 We work together with you, your staff, contractors, artists, friends, and family to bring your ideas to life! Places such as Concert Venues, Performing Arts Centers, Schools, Government Facilities, Houses of Worship, and Commercial Properties are just some of the locations we serve.